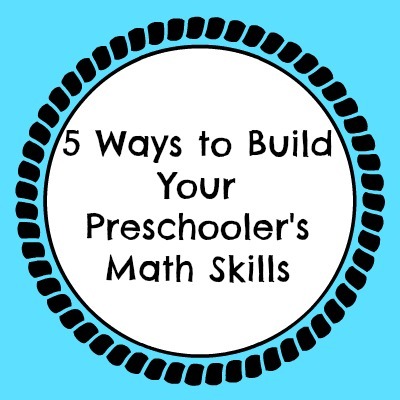 Does your child struggle with reading, writing, math, executive functioning, or organizational skills? Contact our NJ office for an individualized learning plan using research-based, multi-sensory techniques that are individualized to your child’s needs. 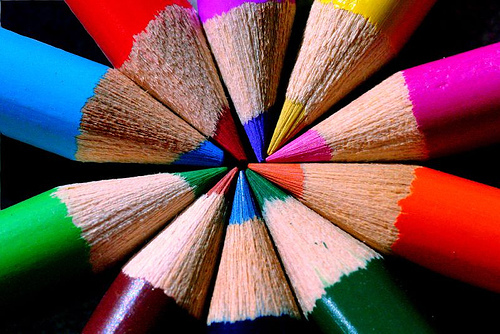 Does your child have ADHD or learning challenges? Let us help your child SOAR with our highly individualized, research-based‎ techniques, including the Orton Gillingham method. 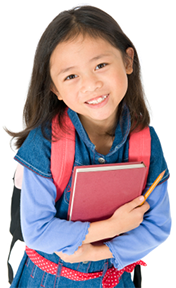 Can’t bring your child to our learning center for tutoring? Click here to have one of our Master’s Level Instructors work with your child at your HOME in NYC, Brooklyn, Queens, the Bronx, Long Island, NJ, and Westchester. At home and at our Engelwood, New Jersey center: research-based, multi-sensory tutoring for grades preK-12. We specialize in providing diagnostic and perscriptive tutorial plans for each student, including initial academic assessments and expert instruction. EBL Coaching’s location in Englewood, NJ! As final exams approach, help the kids manage stress with these tricks from a local education expert:. The night before an exam, many students feel “sick”–their head is aching, their stomach hurts, their back is sore. Others feel angry, or possibly even depressed. Some are irritable and others lose focus. 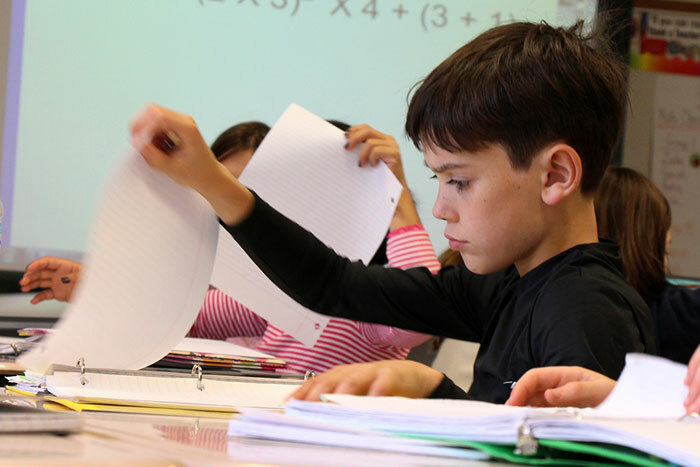 While these symptoms might seem like ones that need medical attention, they may just be implications of test anxiety–especially if a big exam is looming. Try some of the strategies below to reduce your child’s anxiety and help her feel relaxed, prepared, and positive come test day. 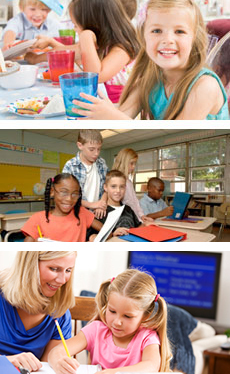 EBL Coaching specializes in one-on-one home and on-site tutoring in New Jersey for students in grades preK-12 using research-based, multi-sensory techniques. We start with an assessment of each student to gain a sense of his or her strengths and weaknesses and the kinds of methods that are most appropriate. We then put together a diagnostic and prescriptive plan that is customized to each student’s needs, and hand match the student with one of our instructors who is specifically trained in the most appropriate research-based methods. Sessions can be held at either our NYC, NJ, and Westchester learning centers, the student’s home, or the students’s school. We also offer 3-week intensive summer sessions, along with specialized instruction for students with dyslexia, learning disabilities, and ADHD.